Today is World MS Day. Each year there is a theme and this year is the theme is "One day. . ." You can enter your One Day Wish and use #onedayms if you post to twitter! You don't have to have MS to participate so feel free to make a wish. I know what I'm wishing for. . . I do hope that someday there is a cure for MS but at the same time I can't imagine my life without MS. I have had so many amazing opportunities due to MS. I have met SO many amazing people due to MS. I can't imagine my life without those people in it. I started this blog because of MS and I certainly cannot imagine my life without my blog! Seriously though, for all the bad there is good. MS is a part of me and I wouldn't have it any other way. . . but a cure in the future would still be nice! In honor of World MS Day and to help my wish come true would you consider making a donation? 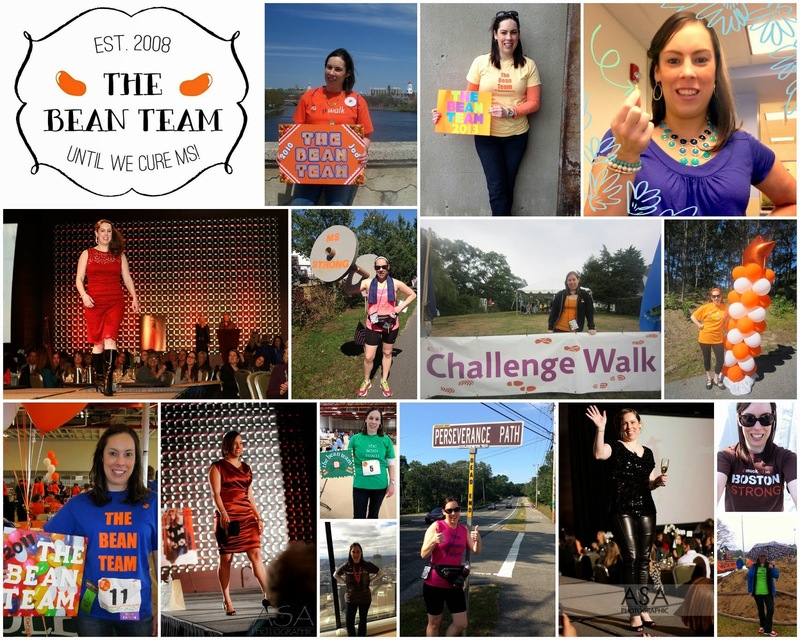 I'll be walking 50 miles in 3 days at the MS Challenge Walk in September. I'm required to raise $1,500 to participate but I'm trying to raise $3,000 to help my teammates. Every dollar counts so whatever you can give is happily accepted. Research is the only way we will find a cure and money is needed to continue the research. Someday we won't have to have a "World MS Day." Someday children will read about MS in their history books. Someday you can say you helped find a cure for MS because you donated. Thank you. Hopefully one day there will be a cure. Glad that MS has brought some good things into your life along with some of the struggles. I love this post! Beautiful said and shared.